I'm pleased to have worked with these former members of my lab. Originally from Wisconsin, Dr. Friedman attended the University of Chicago for his undergraduate degrees where he worked in the Kavli Institute for Cosmological Physics with Andrey Kravtsov by creating computional models of galactic cannibalism with the Sagittarius dwarf spheroidal galaxy and the Milky Way. For graduate school, he attended the Astronomy Department at the University of Wisconsin-Madison, first working for Linda Sparke working on local group galaxy dynamics, and then for Sebastian Heinz working on heating mechanisms of shock waves interacting with bubbles as it relates to AGN Feedback and the intergalactic medium (IGM). He next worked as a Systems Programmer on the HTCondor project in the Center for High Throughput Computing in the Computer Sciences Department at the University of Wisconsin-Madison. When he's not at work, he enjoys playing board games, reading maps, watching/riding trains, and competes in ballroom dancing. Last known position: Opto-Knowledge Systems, Inc.
Hailing from Sirjan, Iran, Dr. Ghaffarizadeh studied software engineering at Shiraz University and later at Arak Azad University, where he earned his M.S. while researching a new efficient algorithm for quantitative trait loci mapping. During his Ph.D. work at Utah State University, he used computational models to study network dynamics driving cellular differentiation at smaller scales, and the role of intercellular interactions in morphogenesis at larger scales. Prior to defending his dissertation, he served as a research scholar at the Institute for Systems Biology, where he worked on multiscale modeling of glioma and immune interactions. 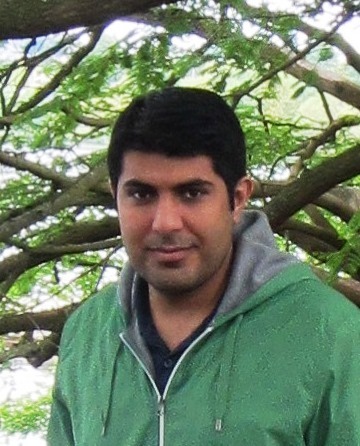 Ghaffarizadeh's research interests lie in the development of computational and mathematical approaches for multiscale modeling of biological systems and analyzing large-scale data sets. His main hobbies center around food and soccer; therefore, if you can't find him at work, there is a high chance you find him in a restaurant or in a soccer field! 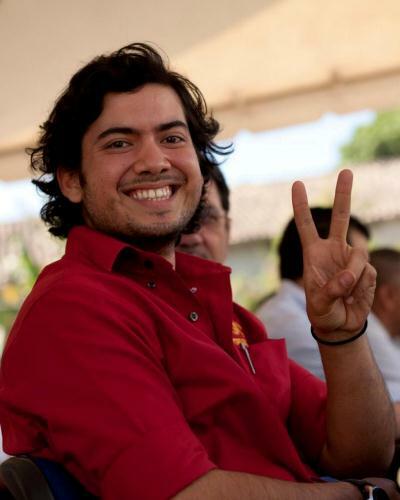 Mr. Rosales completed his Ph.D. at the Ming Hsieh department of Electrical Engineering at USC, jointly advised by Edmond Jonckheere He was born and raised in El Salvador, and he earned his B.S. in EE from Texas A&M University. His research interest include developing a compartmental model for B-cell lymphoma and applying control theory to regulate the immune system. In his spare time, he loves traveling around the world to find churches to pray, mountains to hike, and places to dance salsa. 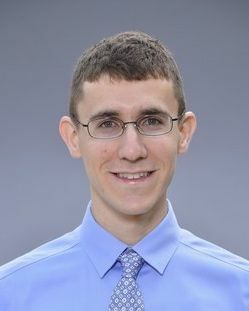 Will Matloff, a native of Arizona, received the Bachelor of Engineering degree in biomedical engineering and mathematics from Vanderbilt University in 2013. After spending a year continuing his undergraduate work developing automated microfluidic chemical mixing tools for systems biology research within the Vanderbilt Institute for Integrative Biosystems Research and Education (VIIBRE), he entered medical school in the Fall of 2014 as part of the USC Keck School of Medicine Class of 2018. His current fields of interest include internal medicine, dermatology, radiology, and radiation oncology. With research interests in the area of systems biology, Will is excited about the application of computational approaches to medicine and its potential to have a large positive impact on patient care. Outside of academics, Will enjoys music and cycling. Mr. Shaw is a third year student at the University of Southern California, majoring in Biomedical Engineering. From Rolling Hills, California, he has had an affinity for mathematics and the sciences, ever since he could remember. He enjoys applying his knowledge to help others and aspires to enter medical school. Mr. Shaw is part of the URAP-funded multidisciplinary team project to develop user-friendly 3-D computational cancer simulators. (more info here) In his spare time, he listens to classical music, rock, and electronica on top of hanging out with friends. 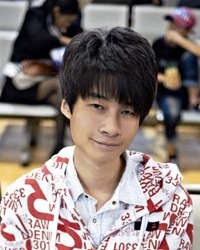 Other hobbies include reading comics, playing the piano, surfing the web, and playing cards and board games. Ms. Chesney is a Junior from Wisconsin who is studying at the University of Southern California, majoring in Neuroscience and minoring in Health Care Studies. Ms. Chesney is involved in the URAP-funded multidisciplinary team project to develop user-friendly 3-D computational cancer simulators. (more info here) She wants to become a surgeon and learn how to make pottery. She plans on reaching her goals with the help of her coffee and sweettart mini addictions. 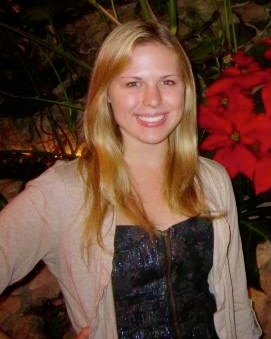 Ms. Gunnar is a current student at the University of Southern California, majoring in Applied and Computational Mathematics. This (2012) is her third and final year as an undergrad. Margy has lived in southern California her whole life. She was born and raised in Torrance, CA—the same town her mom was born and raised in. In fact, she lives within a mile of all of her aunts, uncles, and cousins! Margy has never traveled out of the country and would love to go somewhere exotic after graduation in May. 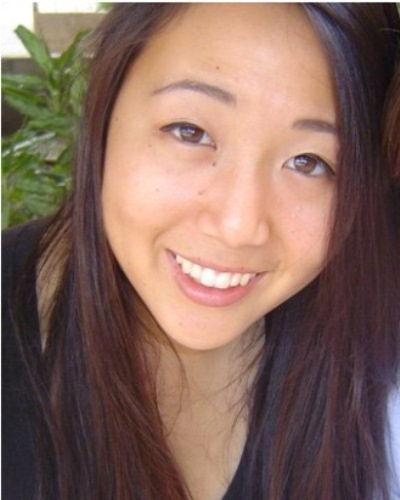 Ms. Hyun is in her fourth and final year as an undergraduate B.S. biomedical engineering degree, as well as starting her first year of her masters degree (M.S. neuroengineering) at USC. Her academic interests include programming, life sciences, statistics and computer simulations. Her non-academic interests include singing, football, hanging out with friends, and Jesus. Ms. McAllister is in her second year as an undergraduate neuroscience B.A. and economics / mathematics B.S. student. Her academic interests include biology, psychology, and mathematics. Outside of the classroom, she is involved in Undergraduate Student Government, leadership fraternity DOZ, and enjoys cooking and hiking. Ms. Nguyen is a third year B.S. 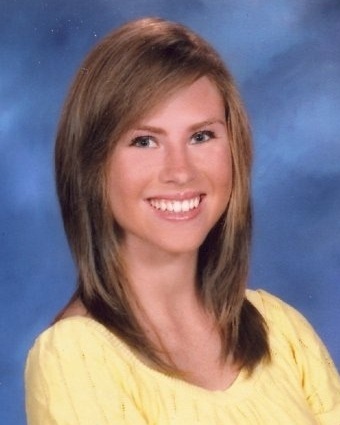 student majoring in computer engineering and computer science at USC. She comes from the small town of Erie, Pennsylvania, and her academic interests include molecular biology and computer science. She is part of the URAP-funded multidisciplinary team project to develop user-friendly 3-D computational cancer simulators. (more info here) In her spare time, she enjoys baking, playing piano, and solving sudoku puzzles. 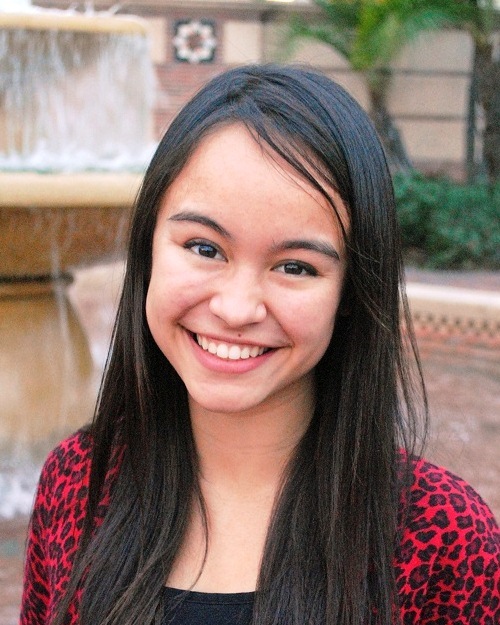 Ms. Spector is math major/pre med student and a junior at USC, from Simi Valley California. She loves traveling and would love to have been to all the continents by the time she graduates. 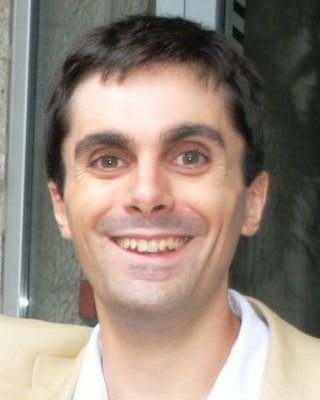 Gianluca D'Antonio, a M.S. 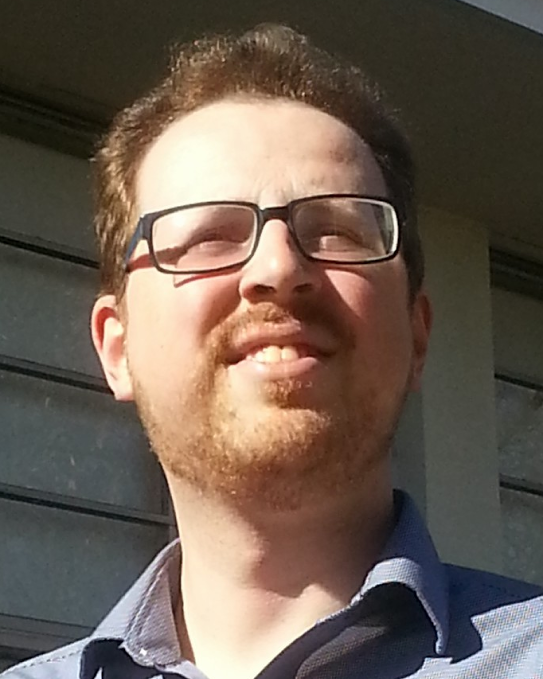 student of Luigi Preziosi and mathematician from Politecnico di Torino, is our first international visiting scholar. Gianluca, who brings with him a wealth of expertise in biomechanics modeling, will spend 6 months to model basement membrane deformation by growing tumors, biomechanical feedback between the stroma and growing tumors, and related problems. Gianluca's interests and expertise fit very nicely into our broader vision of mechanistic cancer modeling, as well as USC / CAMM's focus on applying the physical sciences to cancer (as part of the USC-led PSOC). 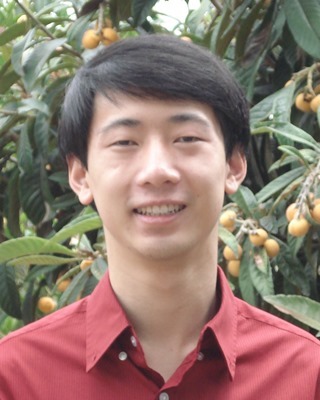 Mr. Hu is a first-year Masters student at the department of Computer Science at USC, who joins us as a temporary developer under CICO to push forward user-friendly graphical interfaces for 3-D agent-based models, visualization, and other tasks that help us improve our scientific workflow. He was born and raised in China, and he earned his B.S. in CS from Zhejiang University, China. Hu's research areas include Computer Graphics(Global Illumination, Texture Transfer, Crowd Animation, Fluid Simulation) and General-purpose CPU(CUDA). His hobbies are photography and graphics design, and he used to be a professional wedding photographer in China when he was undergraduate.